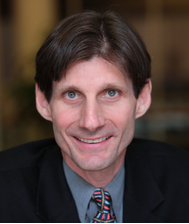 Professor Gregory Shaffer’s (U. of California) work is cross-disciplinary, addressing such topics as public-private networks in international trade litigation ; comparative institutional approaches to trade-social policy conflicts ; and national regulation in global context. He is a leading authority on international trade law and law and globalization. You can consult the rest of the Brussels Global Law Week 2018 programme and decide who you want to see with us here.